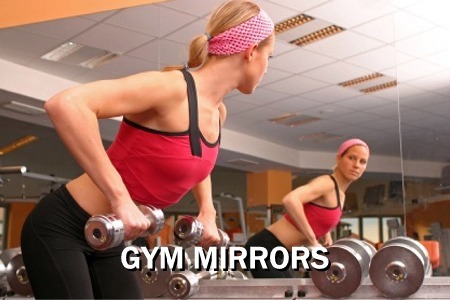 Mirrors For Training Limited founded in 2006, is a family business, based in a purpose built manufacturing facility in Wolverhampton, West Midlands. 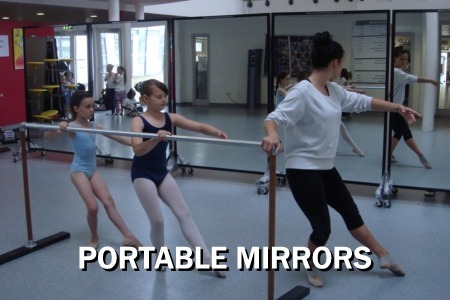 We supply made to measure mirrors to customers throughout the UK, our clients include shop fitters, gym, dance studio, architects, builders merchants, hotels, furniture manufactures, leisure centres, schools, performing arts, theme parks, hospitals, construction industry, kitchen , bathroom and bedroom companies . 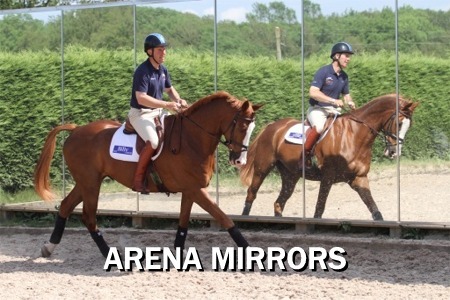 All our made to measure safety mirror glass are processed in house using Pilkington® opti-mirror®, Safety backed which is manufactured to British Standards giving a far superior product when compared with cheap mirrors from the Far East and Eastern Europe which are sold by third party mirror companies on the internet, and far superior to distortion prone acrylic mirrors. Keeping our passion and keenness to supply a superior quality products at realistic prices enabled us to further advance our market into other mainstream industries, such as the leisure and performing arts industries, where again, there seemed to be a shortfall in suppliers willing to sell their products at realistic prices, whilst offering a clear and honest service. Now having built up and established a loyal delivery network, we can now deliver our products throughout the UK, often combining deliveries to reduce the costs incurred to our customers. We are an independent company with one focus: to build the best products on the market. Our Cut to Size service is quick and easy to use for any project. Especially useful for ordering bathroom mirrors to go in between tiles, with various ways of fixing. 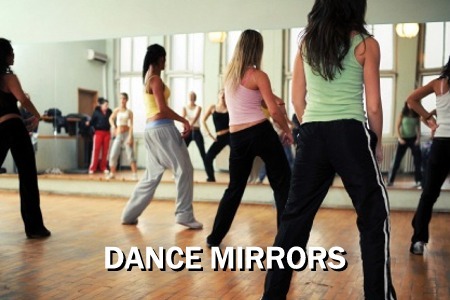 Mirror Installation service throughout the UK and Europe.